Australian scientists have developed an innovational coating, which has the ability to transform existing glass into 'smart' glass without using electricity. The self-regulating Vanadium dioxide (VO2) film is 50-150 nanometers thick that is at 1,000 times thinner than a human hair. The most significant advantage of this technology is that it can reduce the cost of air-conditioning and heating systems. 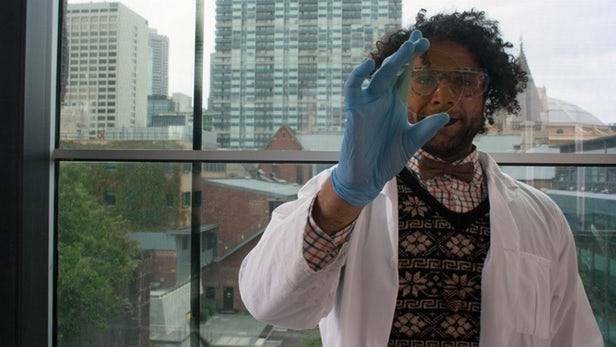 The group of scientists from the Royal Melbourne Institute of Technology Australia have created a film that allows users to get by without electricity during using 'smart' glass. On the market, there are already many examples of 'smart' glass, which is darkened depending on the intensity of ambient light and temperature. Therefore, it is possible to reduce the cost of heating or air conditioning of the premises. However, electronic toning requires electricity, which also spends some costs. At surface temperatures below 67 ºC, vanadium dioxide acts as an insulator, helping to keep heat inside the room. At the same time, it allows penetrating the whole spectrum of sunlight through the window. An elevated temperature induces an insulator–to–metal transition (IMT) as the crystal reorients from a monoclinic state (insulator) to a tetragonal arrangement (metallic). 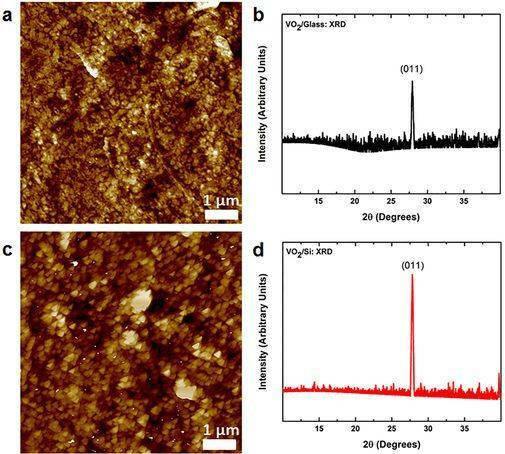 This transition is accompanied by a simultaneous change in optical properties making VO2 a versatile optoelectronic material. Hence, it blocks the penetration of thermal infrared solar radiation. The ability to change in electrical characteristics is accompanied by a simultaneous transition in optical properties, wherein the material changes from being transparent to nearly opaque at infrared (IR) wavelengths. Consequently, this material is perfect for application in various devices such as 'smart' windows. During the scientific investigation, researchers tested surface morphology and crystallinity using atomic force microscope (AFM) topography scans and X-ray diffraction (XRD) studies. 'Smart' glass windows, compared to standard dual-pane glass, are about 70% more energy-efficient during summer and 45% more efficient in the winter. 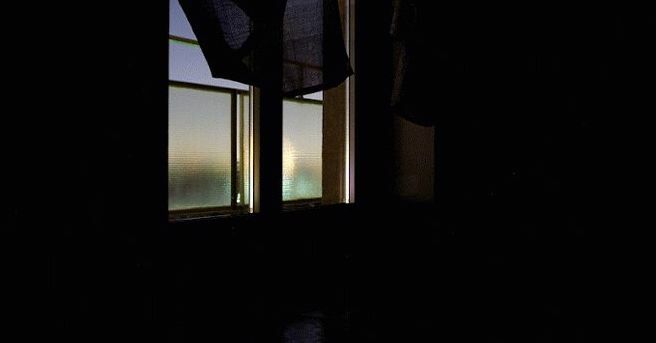 The most of energy in buildings is loose because of windows. People maintain their houses at a certain temperature in the very wasteful way. Associate Professor Madhu Bhaskaran mentioned that this novel technology provides the ability to manufacture smart windows, which block heat during summer and retain heat inside when the weather cools. Furthermore, it will significantly reduce the carbon emissions of buildings.